Welcome to the December edition of the EPSA newsletter. It has been a busy year for Expanded Polystyrene Australia and happily I can report that the organisation is continuing to make traction in a number of exciting areas. Over the past year, the organisation has made considerable progress in the areas of recycling, HBCD and the use of fire retardant in building materials, all with the aim of ensuring our members are properly represented and their voice is heard by decision makers throughout Australia. The Board also made a strategic decision to sponsor the 2015 Premierâ€™s Sustainability Awards in Queensland, extending our links with stakeholders and the sustainability sector, as well as lifting the profile of our organisation with decision makers in the state. 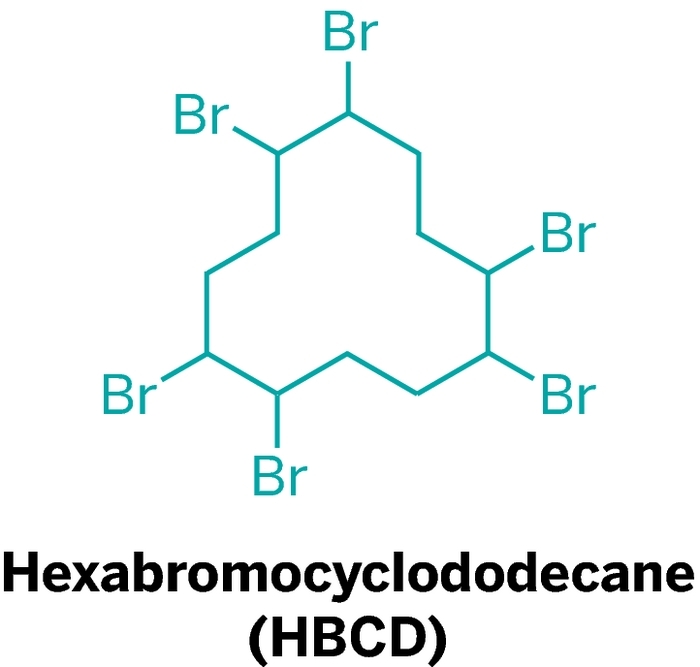 The organisation continues to work on the issue of HBCD in the lead up to Australia transitioning away from HBCD in the future as part of the Stockholm Convention. As most members are aware, a long standing principal of the organisation has been our commitment to mandating the use of flame retardant in EPS building materials. Disturbingly it has become apparent that while the use of FR in building products is widely accepted by members of EPSA, others outside the organisation have chosen not to adopt this principle. This not only places the sectorâ€™s reputation at risk, but also peoples' lives. On the back of the Australian federal government launching a senate inquiry into the use of non-conforming building products, EPSA made a submission on the issue of FR in building products. This is currently being reviewed by Senate and we look forward to the outcomes. As a result of our efforts the COAG Building Ministers Forum has established a Senior Officers Group to further investigate ways to minimise the risks to consumers, businesses and the community associated with failure of building products to conform to relevant laws and regulations, and report back to senate in the coming weeks. We are proud to say EPSAâ€™s submission has been considered as part of the SOGâ€™s investigations and demonstrates your peak organisation punches above its weight in ensuring meaningful outcomes for members. Throughout this year, and fuelled by various bans in the United States (New York City predominately, which has since been overturned) there has been some disturbingly poorly informed comments from various Australian states and territories regarding moves to ban single-use EPS in food service, which in turn is having a negative impact on the EPS industry as a whole. As the peak body in Australia, we are vigorously fighting this misinformation campaign and are committed to doing so into the future. All in all, it has been a successful and productive time for EPSA and we look forward to the year ahead. On behalf of EPSAâ€™s board members: Simon Picket, Nigel Ash, Michael Oâ€™Brien, Margaret Donnan, Graham Attwood, Andrew Cottrell, Justin Kelsey and myself, may you all have a safe and merry Christmas and a happy New Year. EPSA, in conjunction with Insulated Panel Council Australia, was a proud sponsor of the Queensland Premier's Sustainability Award 2015. EPSA Executive Director Becher Townshend attended the event and while presenting the Premier's Award, Becher took a moment onstage to outline EPSA's sustainability initiatives to a crowd of around 500 people. We also gave picture frames made out of recycled EPS to all attendees which included a branded insert featuring the masthead of this newsletter. 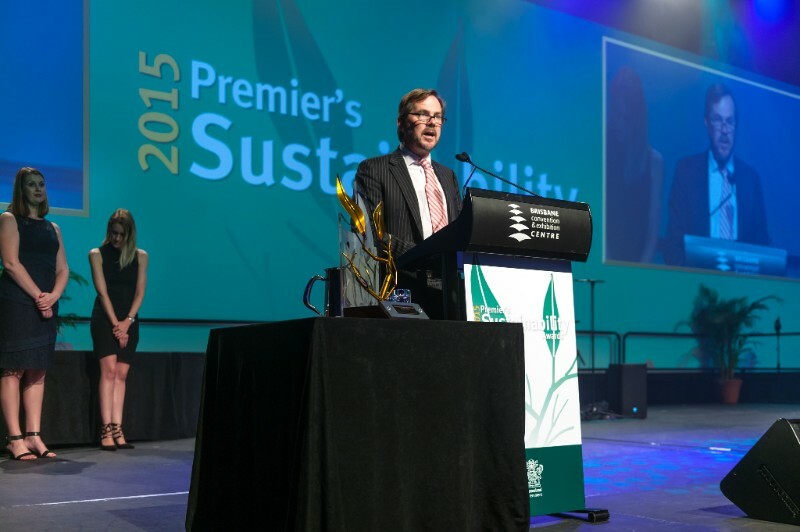 The 2015 Premier's Sustainability Awards recognises the work of Queenslanders achieving excellence for leadership in sustainability, innovation and eco-efficiency. We look forward to future partnerships with the Queensland Government and others and the innovation we can help facilitate through these partnerships. Recently, an EPSA board member alerted us to a critical update for a new breed of crypto virus and malware protection. This alert comes after the Federal Bureau of Information issued advisories warning businesses of an influx of viruses and malware which can lock your files and ask for a ransom. Your best defense against this new threat is to upgrade your computer system's security monthly. We have received a substantial amount of informaiton on this and would be happy to send it on request. If you would like us to send the information through, email admin@epsa.org.au. Would you like to become an associate member of EPSA? Do you recycle EPS? Then you are eligible to become an associate member and participate in furthering the aims of EPSA. For more information email admin@epsa.org.au. 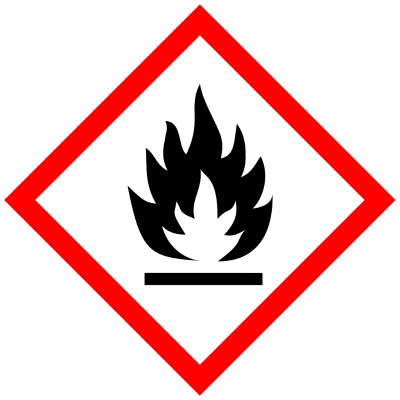 Registration, Evaluation, Authorisation and Restriction of Chemicals (REACH) has backed a proposal to grant authorisation of use of HBCD as an EPS flame retardant. REACH is a European Union regulator which addresses the production and use of chemical substances and their potential impacts on human health and the environment. A member company routinely tested all raw materials that they purchased for flame retardant performance, over a period of 12 months. Unfortunately, while most FR materials performed as they should, there were some that were misrepresented. In other words, it is not out of the question that EPS raw material that is sold as FR, may be misrepresented as such which may create a safety problem. We are advocating the use of FR product in the building industry but it is recommended that all members periodically perform testing on raw materials in order to reinforce the integrity of our standards. 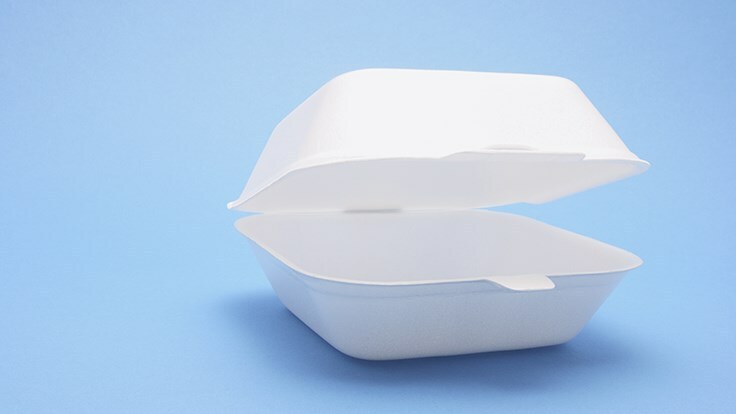 In the wake of the overturning of the single-use EPS ban in New York City, a New York City councilman is developing legislation for a mandatory EPS recycling program. 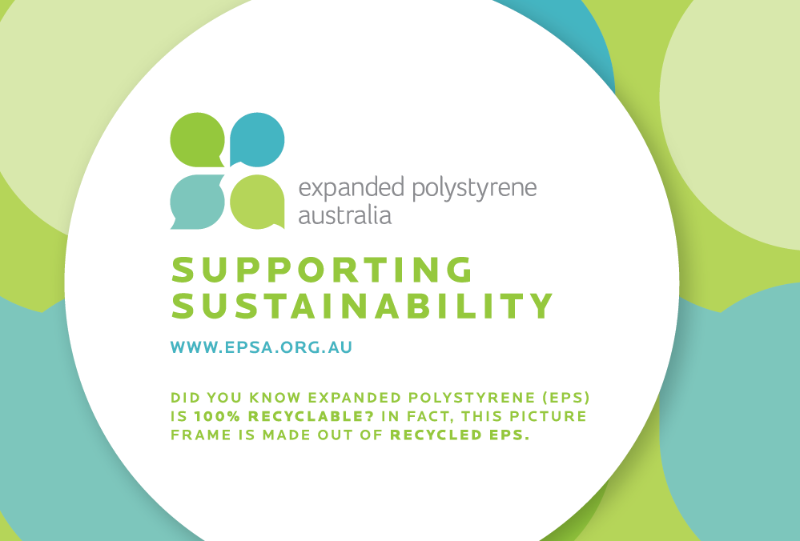 Copyright Â© 2015 Expanded Polystyrene Australia, All rights reserved.